Start sending cheap international text, voice and video SMS from just 1p. 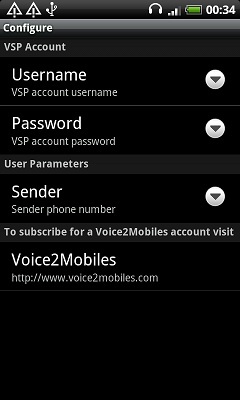 Send directly from Android, Blackberry (supports text and voice SMS only currently) & Nokia phones. Extremely easy to use. Instant activation. 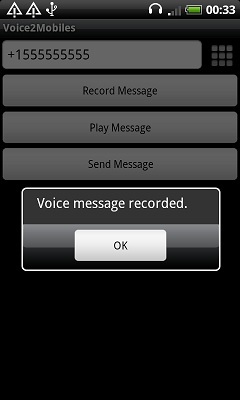 Send cheap text, voice and video messages to 150 Countries. Text, voice and video SMS message can be sent to any mobile number - message recipients do not have to download any software or register to read, listen or watch messages. Auto-Folllower & Auto-Liker for Instagram & Facebook. Get dozens of likes & follower for FREE.